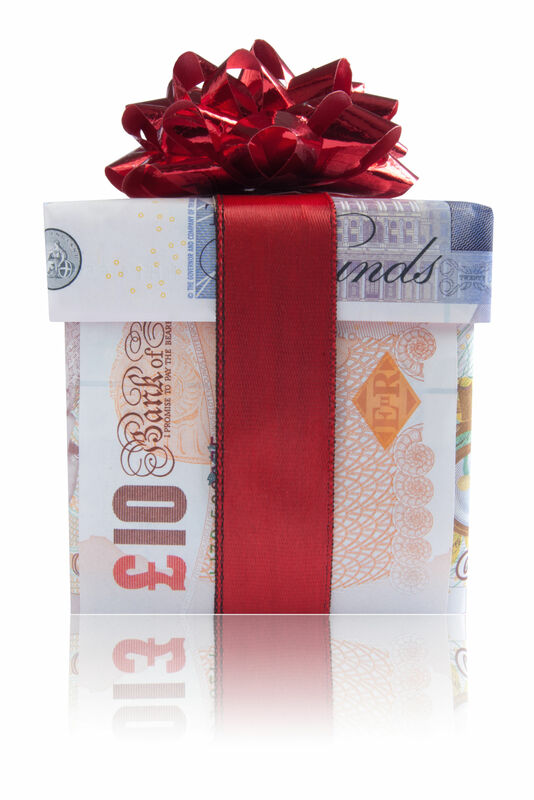 HMRC feeling generous this Christmas? 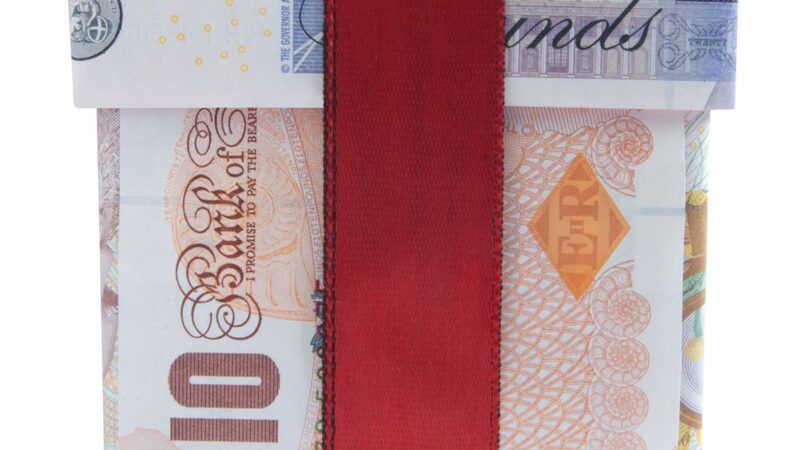 HMRC have recently posted a press release on the GOV.uk website entitled “Christmas bonus for millions of workers”. Which is rather odd as HMRC’s definition is quite different? Taken literally, they seem to imply that it’s a bonus if you spend your own money supporting your job, say laundering your work clothes at home, and then claim this expense as a deduction from your earnings. This would result in a cash refund of 20% (if you are higher rate taxpayer 40%). Which means if it costs £200 a year to launder your overalls, and you claim back £40 (£80 if you are a higher rate taxpayer), basic arithmetic demands that you are actually £160 (£120 if you are a higher rate taxpayer) worse off. If you consider that the initial laundry costs were funded in most cases from your taxed income, you would need to earn £250 at basic income tax rates (£333 at higher income tax rates) to fund the £200 laundry costs. It would seem that HMRC have interpreted the Robert Browning phrase “less is more” quite literally. Maybe HMRC are not feeling that generous after all?